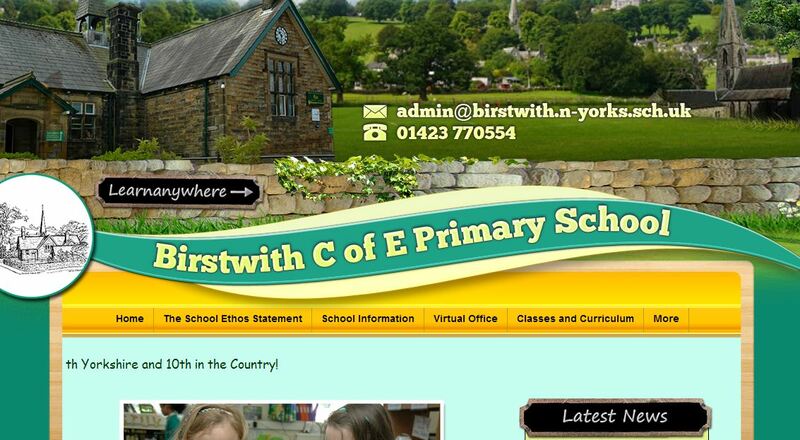 Although not quite finished yet, Birstwith C of E Primary School have made a brilliant start to their School Jotter 2 website. Using a bespoke design has given the school’s website a stylish, local feel: As you can see from the homepage header, this can only be a school in Yorkshire! 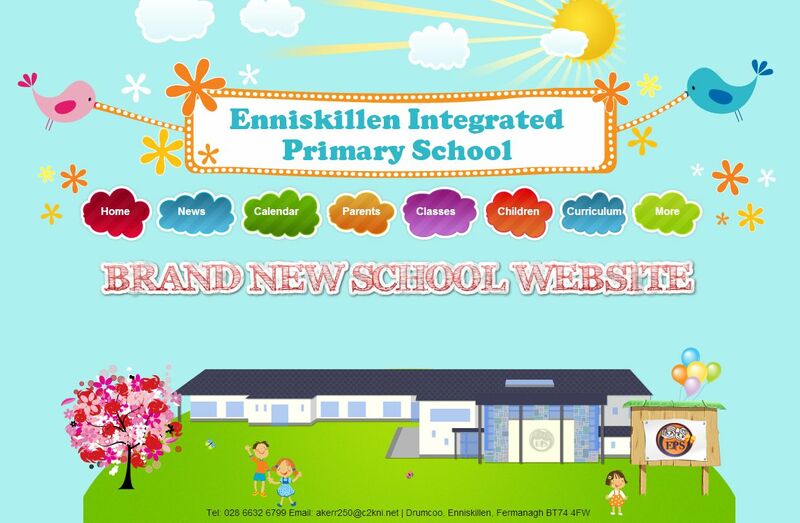 Enniskillen Integrated Primary School have just upgraded their school website to School Jotter 2 - and they are clearly making full use of it already! 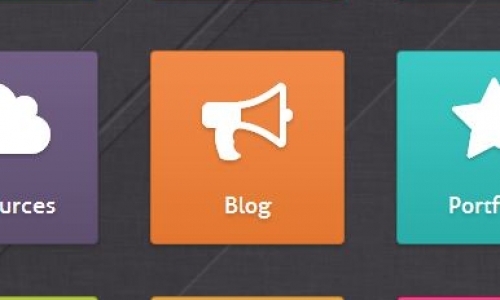 The brightly-coloured, beautifully-created homepage draws you in immediately. 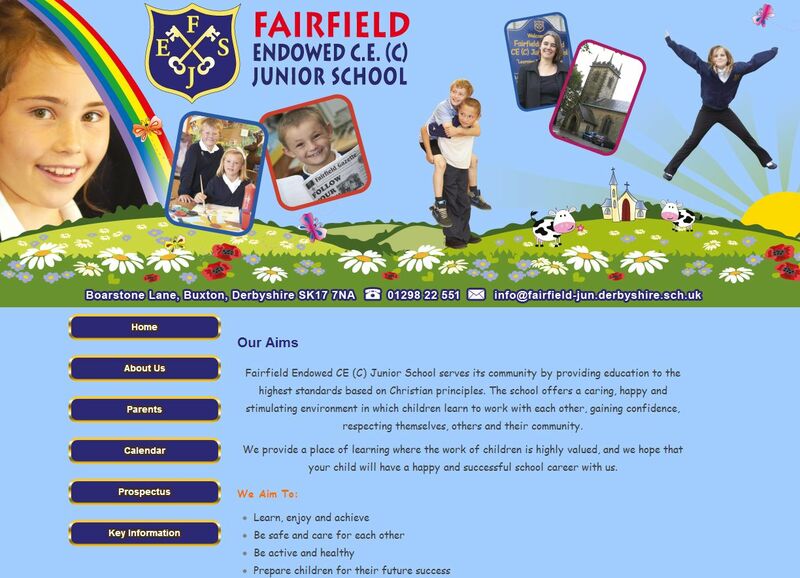 However, it’s the content that really brings this school website to life. Go into the News section, and you will see pictures of a recent visit from not just David Cameron - but Barack Obama too! The Prime Minister and the US President recently visited the school, and Enniskillen have used their website to show everyone what happened.